There are two districts in Tokyo with the name SENGOKU, "one thousand stones"
. 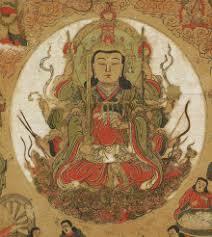 koku, kokudaka 石/石高 unit of volume, rice bushels . 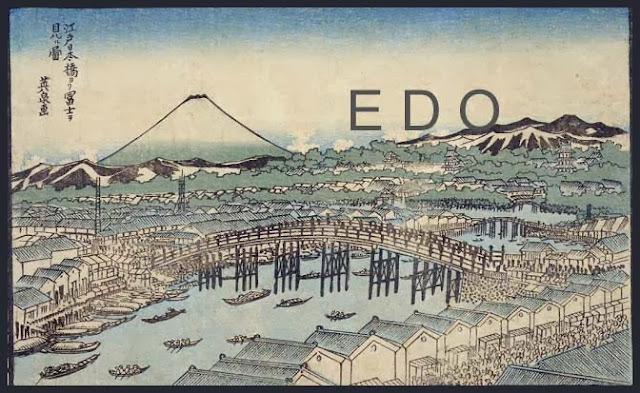 During the Edo period, each domain had an assessment of its wealth, and the koku was the unit of measurement. The name of the two districts in Tokyo relates to the merger of two areas and the characters used to represent them. 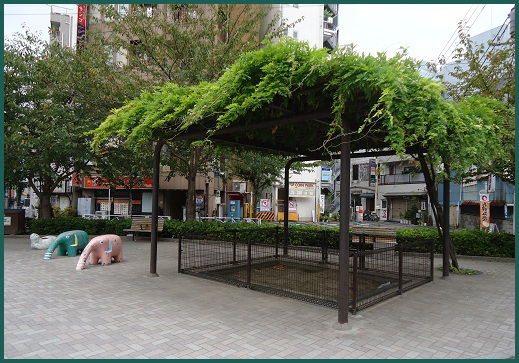 a new area name, 千石町 Sengokucho, Sengokumachi.
. Sengoku, Koishikawa 小石川 Koishikawa area . The name was established in 1967, with a vote of the inhabitants. The river Sengawa has later been landfilled. Sengoku Ryochi 千石緑地 Sengoku Green Space. muku no ki ムクノキ / 椋木 / 椋の木 / 樸樹 Aphananthe aspera, oriental elm tree.
. Kōtō ku 江東区 Koto ward, "East River" .
. Bunkyō ku 文京区 Bunkyo ward, "Literature Capital" . 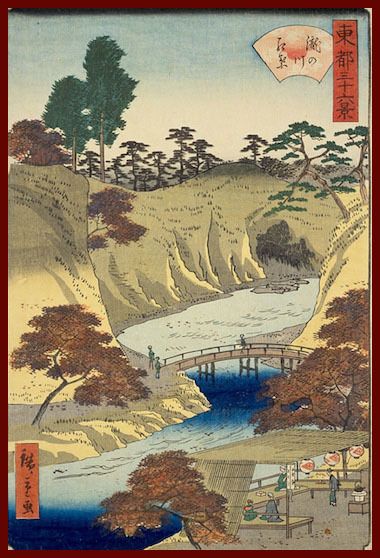 Shinagawa was the first station of the Tokaido Highwy and thus "out of Edo".
. The 53 stations of the Tokaido Highway 東海道五十三次 . 1. Shinagawa-juku 品川宿 (Shinagawa) . Since 1559, three was 小田原衆所領役帳 an outpost from Odawara and the place was called とごえ Togoe. In 1793, a boat merchant named 山路勝孝 moved here and begun to grow 孟宗竹 bamboo as a speciality of the village. The area was then also called 荏原郡 Ebara district. In 1889, it became part of 平塚村 Hiratsuka village. In 1932, the area was called 荏原区戸越町 Ebara ward, Togoshi town. In 1941, the area was departed into 西戸越・東戸越 Western and Eastern Togoshi, 平塚 Hiratsuka, 荏原 Ebare and 小山台 Koyamadai. In 1965, the six sub-districts of Togoshi were established, including Western and Eastern Togoshi, 東中延 Higashi-Nakanobu and parts of 西品川 Nishi-Shinagawa. After the bubble times, the local shopkeepers tried hard to invigorate their long shopping mall, with special events, modernizing toilets and recently English advertisements for the many tourists which come visiting. After the Great Earthquake in 1923, may people from the Ginza district moved to Togoshi, where much of the rubble was burried, and later kept the name for their own shopping mall. The Shopping Mall is the pride of the citizens. It houses many food stores that sell over the counter. 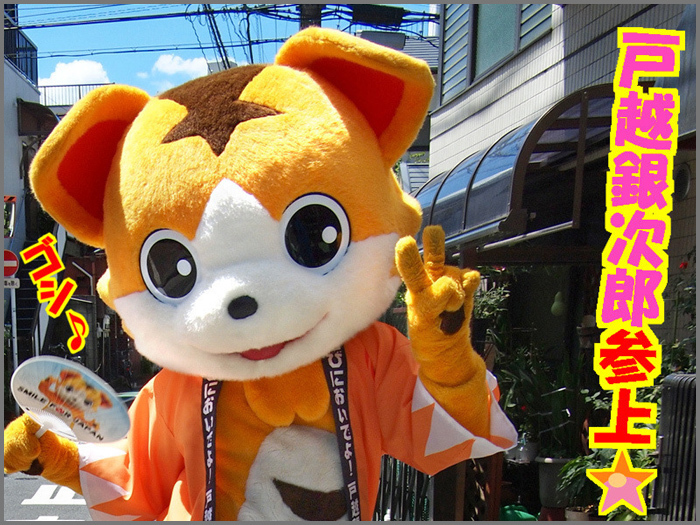 There are many stores with specialities and often events cater to other shops of Tokyo. 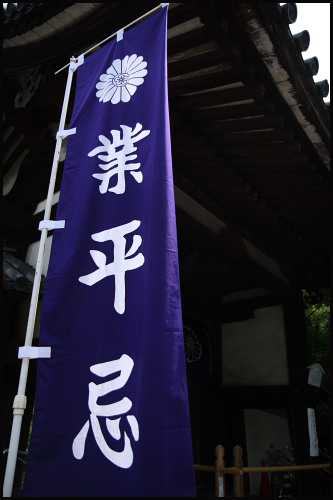 The mark includes part of the the character 合 to bring people together under one roof. 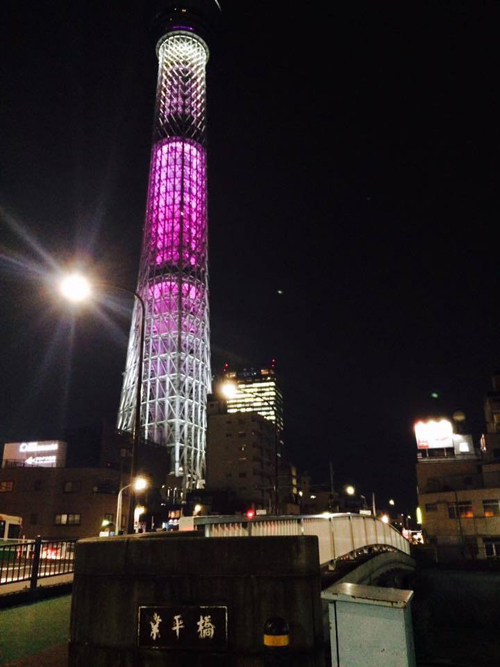 It might not be the most famous spot in Tokyo but it's surely worth a visit for its uniqueness. Togoshi Ginza is a homely shotengai (shopping street) located in Shinagawa Ward. 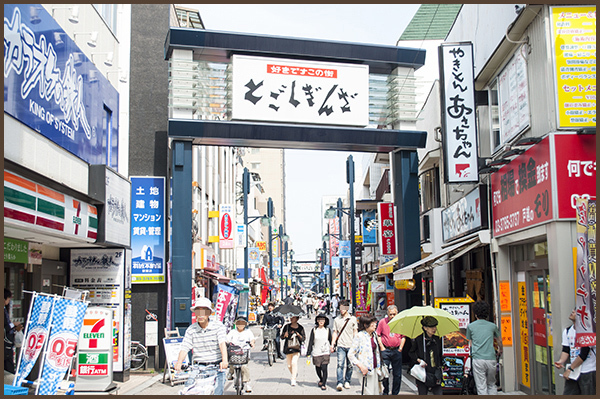 With its 1.3 km length it's the longest shopping street of the capital and one of the longest in the Kanto area. Be charmed by the energetic shopkeepers and the laid-back atmosphere, and enjoy some of the best street food that Tokyo has to offer! 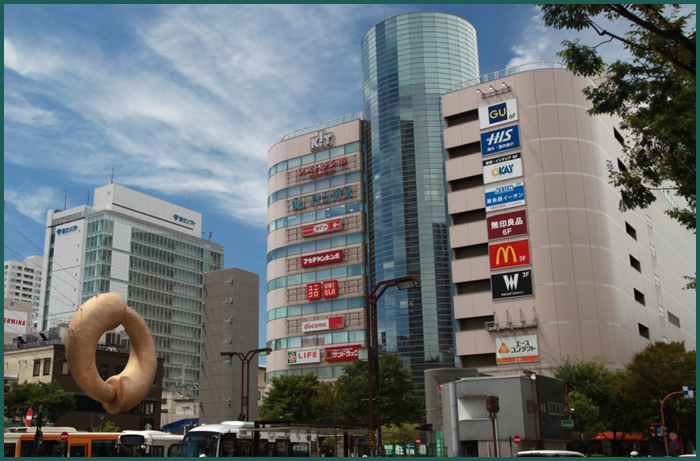 Hundreds of shopping streets around Japan incorporated the name "Ginza" hoping to bask in the reflected glory of the fancy Tokyo district. But Togoshi Ginza might have been the first to do so and it actually has a reason for it. After the Great Kanto Earthquake in 1923, the district of Ginza was having problems with the disposal of bricks from devastated zones. These bricks ended up being given to the area of Togoshi who used them to pave the poorly draining streets that often caused floods. After this, the area took the name of Togoshi Ginza. 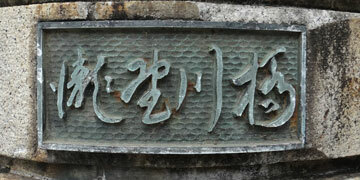 The story of Togoshi Ginza's name is explained in a plaque. You can see the actual bricks that came from Ginza. 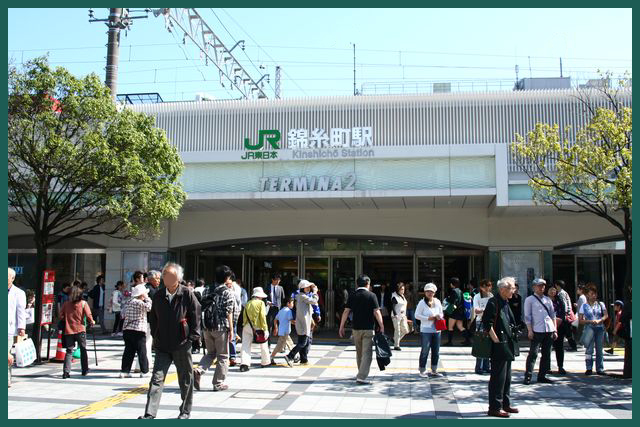 - the Tokyu Ikegami line was opened in 1927. In 2015 it underwent some remodeling works and now it sports beautiful wooden structures made to resemble old station buildings. The first thing I noticed about Togoshi Ginza was the lack of utility poles, which are omnipresent in Japan. Here, all the cables were installed underground for a safer and more spacious place. Thanks to this the street looks very pretty and there is more room to walk. The street is closed to cars from Monday to Saturday between 3:00pm and 6:00pm, and from 2:00pm to 7:00pm on Sundays and holidays. - Read more on this extensive introduction ! This is a quiet place within a buys shopping area, with chairs and sofas for people to sit and rest. 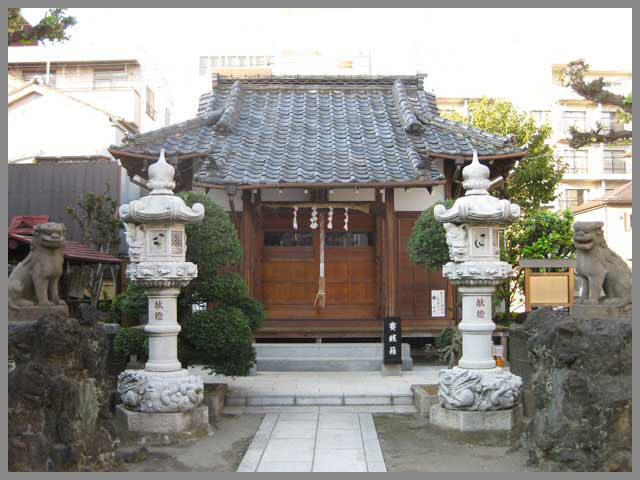 It has a Kagura dance hall for special ritual dances. The entrance is an old gate from the Edo period! 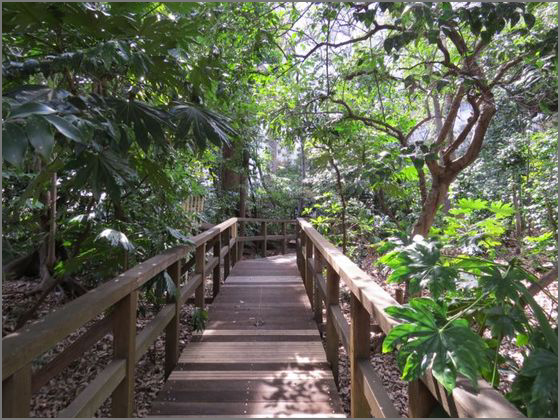 This is a place to enjoy a quiet natural atmosphere. A waterfall gives it extra sound. 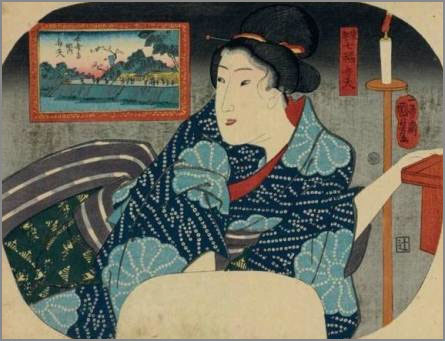 The night hawk prostitutes, yotaka 夜鷹 sleep during the day and walk around at night. 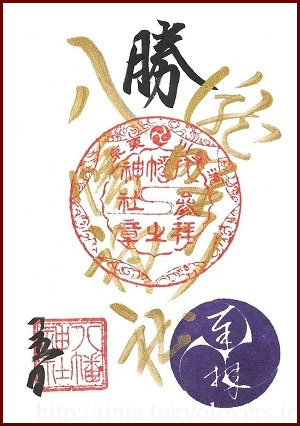 The name is also written 怪鴟 or 恠鴟. Sometimes called sekikitsune, seki-kitsune 隻狐 foxes along the weir. When 今井良臰 Mister Imai lived in the village 戸越村 Togoshi mura a bird came out of the nearby forest during the twilight hours. It lay down by the side of the road and if a person passed it moved on but soon lay down again. 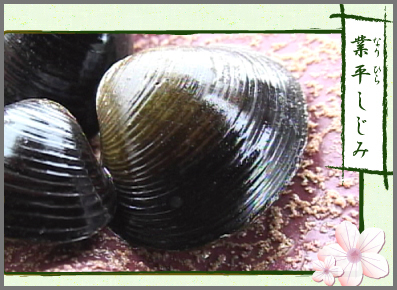 Its form was different every night, so it must have been a real Yotaka.
. Shinagawa ku 品川区 "goods river" district . 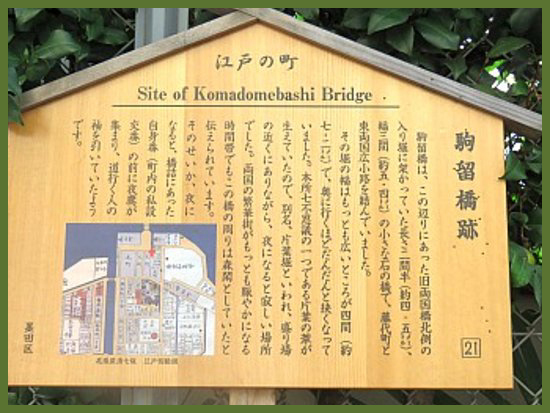 Kinshi 錦糸 Kinshi district - "brocade thread"
The name goes back to the old canal 錦糸堀 Kinshibori. 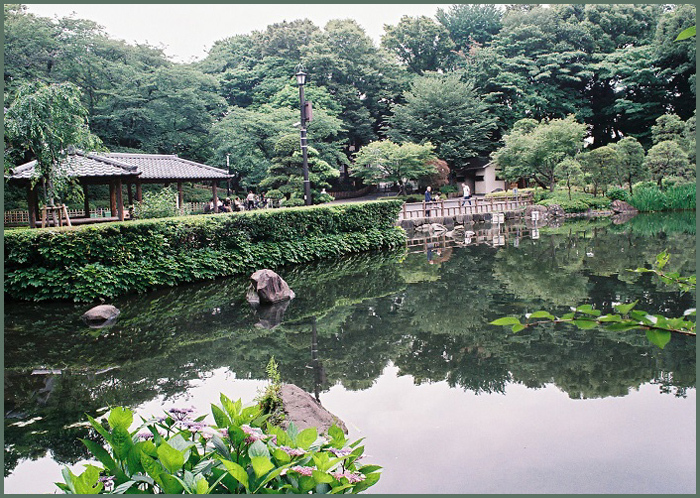 Around 1660, the area of Honjo was developed and the Kinshibori canal built. Some say it is a local dialect for 岸堀 Kishibori "canal at the shore". 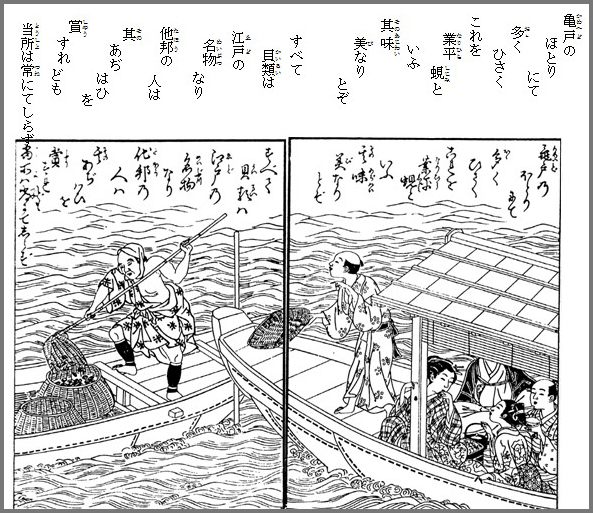 Another possibility mentions kinshi 琴糸 strings for a Koto, that were made nearby. 置いてけぼり / おいてけ堀 Oitekebori, said to have been the Kinshibori.
. Oitekebori, Oiteke-bori 置いてけ堀 / 置行堀 / 置いてけぼり "leave it behind - canal" . This canal is near Kinshicho 錦糸町. The fishermen heard the call to "leave it behind" and threw their catch back in the water or left their baskets just standing there. One legend advises to throw three fish back into the canal. If you do not do so, you will get lost on your way back home and wander around the whole night. kinshi 禁止 "don't do this" ... turned into 錦糸. 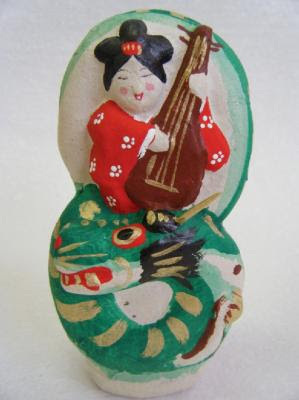 One legend tells of a 河童 Kappa, who took the catch. It even got its own statue in the 錦糸堀公園 Kinshibori Park. The area developed around Kinshichoo eki 錦糸町駅 Kinshicho Station. ... When we get off the train at Kinshicho Station, we first head towards the shopping in the buildings lined up outside of the South Exit. 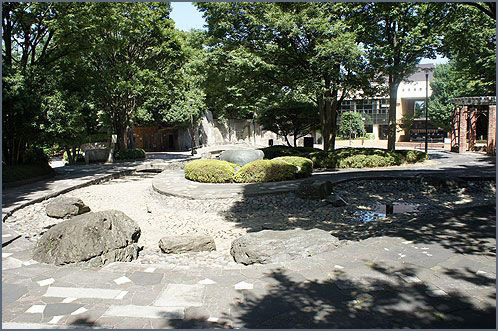 There is a monument in memory of Ito Sachio inscribed with one of his poems. 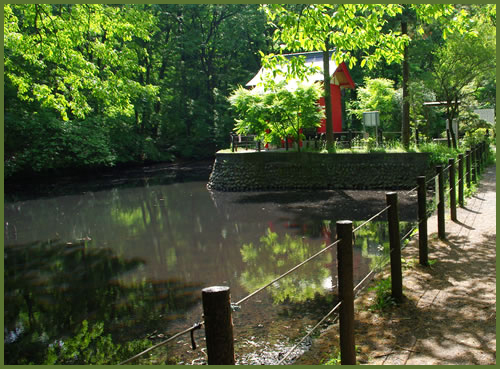 Believe it or not, back during the Meiji Period (1868-1912), this area mainly was used for ranches. Ito wrote various works during his time while running a cow-milking business here. Termina, a department store directly connected to the station, offers everything from clothing, to household goods, to groceries. The adjacent amusement facility of Tokyo Rakutenchi offers saunas and natural hot spring baths as a way to relax after your shopping and enjoying things like the movie theaters and bowling alleys. off-track horse racing and betting, is located on Keiyo Road across from the station rotary. Just behind the building sits Koto-ji temple. Kobayashi Ichizo, a businessman who developed the Tokyo Rakutenchi (noted before), built this temple wishing for the city's development and enshrined Koto Kannon in the temple. 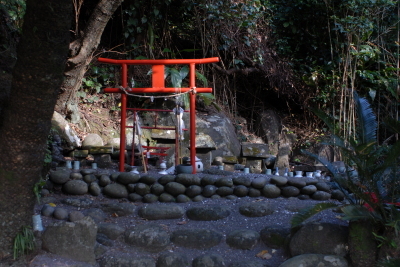 The horse-headed deity Bato Kannon can also be found on the grounds and just may have some connection with the nearby WINS complex. 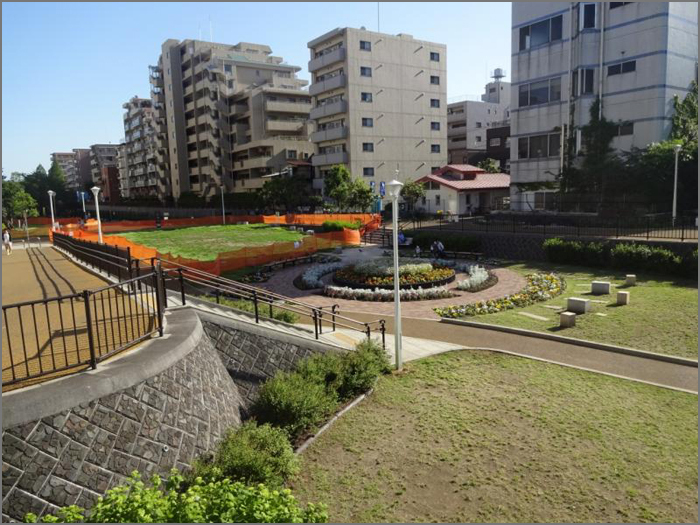 A five-minute walk to the south of Kinshicho Station takes us to Kinshibori Park. 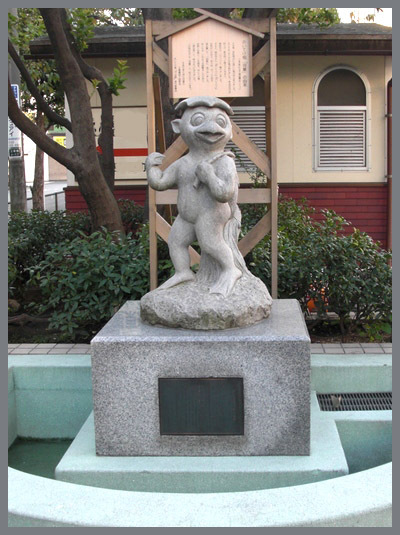 A statue of a kappa (a river monster) stands at this site that was previously the Kinshi-bori moat, or more popularly known as "Oiteke-bori." 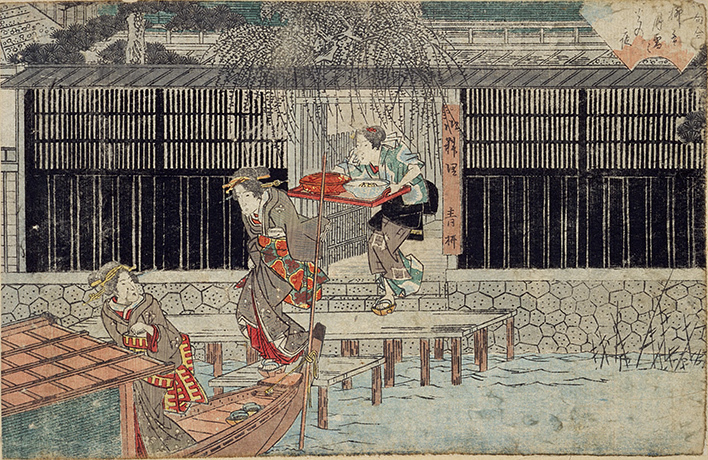 According to one of the local ghost stories, "The Seven Mysteries of Honjo," back during the Edo Period (1603-1867), some people were out fishing in the moat and caught an abnormally large amount of fish one day. Just as they were about to happily go home with their big catch, a scary voice was came from somewhere inside the moat saying, "Oiteke! (Leave your things and get out of here!)" 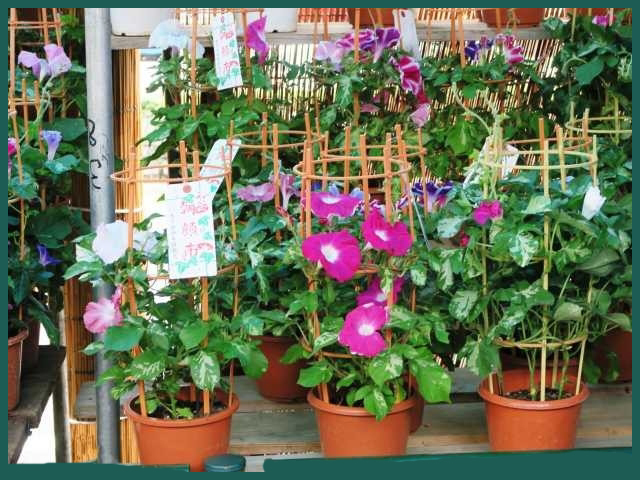 Everyone was terrified but still took their fish baskets and hurried home.
. asagao ichi 朝顔市 market selling morning glories . In his introduction to the catalogue of modern Japanese prints exhibited at the Art Institute of Chicago early in 1960, Oliver Statler distinguishes four generation of sosaku hanga artists. First came the pioneers, men such as Yamamoto Kanae and Tobari Kogan who pointed the way. Then came a second generation "who created a sound intellectual base for the movement, who fought through to recognition of their prints as serious art, and who, by their personal magnetism, attracted scores of younger artists." This was the generation which began to reach artistic maturity in the early days of Showa. Though few of them had, at that time, achieved either the artistic freedom or personal style which was to characterize their later work, all were experimenting. Moreover, they were collectively striving to form some viable association which would solidify the movement and nurture its growth. 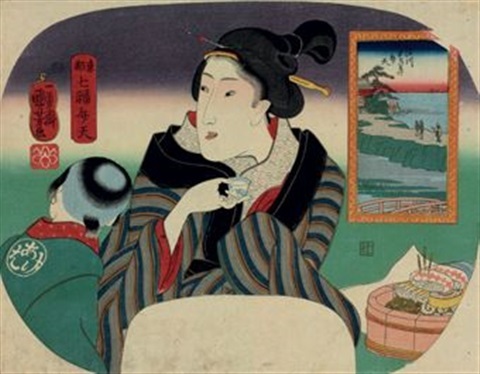 These efforts, from the acceptance of such prints at the Government show of 1927 to the formation of the Nippon Hanga Kyokai in 1931, are described by Onchi in his Nippon Gendai Hanga (of which a partial translation in English appeared in Ukiyo-e Art, No. 11, 1965) and by Fujikake in his book, Japanese Wood-Block Prints (1938). 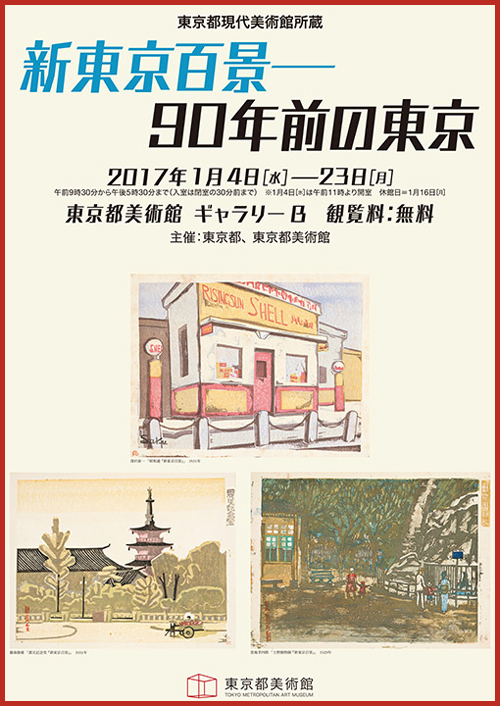 was a group of eight artists who, in 1928, banded together to publish, over the next four years, a series of prints entitled Shin Tokyo Hyakkei (One Hundred Views of New Tokyo). Hiratsuka Un-ichi, Onchi Koshiro, Fukazawa Sakuichi, Kawakami Sumio, Maekawa Sempan, Fujimori Shizuo, Hemmi Takashi and Suwa Kanemori. Hiratsuka recalls that this series was planned so that many aspects of Tokyo could be "remembered by people for a long time." 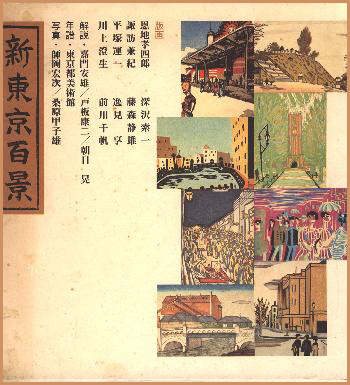 In this connection, one must keep in mind that much of Tokyo had been destroyed in the great earthquake and fire of 1923 so that the city and its life which the artists wished to depict were, in many respects, rather new. One cannot help wondering whether they were intending, consciously or unconsciously, to record the current scene against the possibility of new disasters. 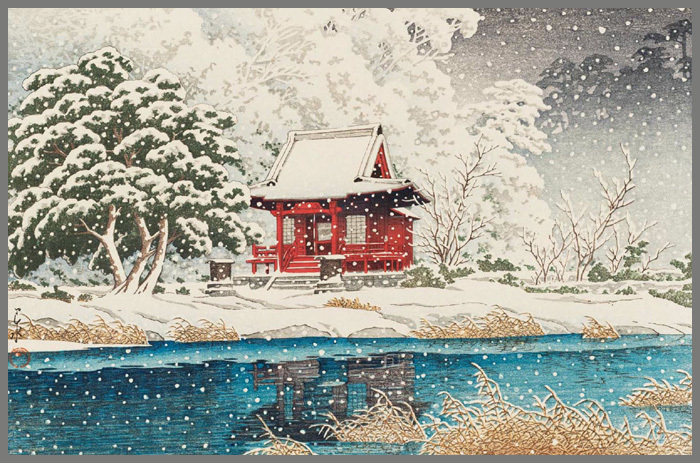 They were, in a way, repeating what Hiroshige had done 75 years before in his Meisho Edo Hyakkei series. - - - List in the WIKIPEDIA !
. 73 田無山総持寺 Tanashisan Soji-Ji . 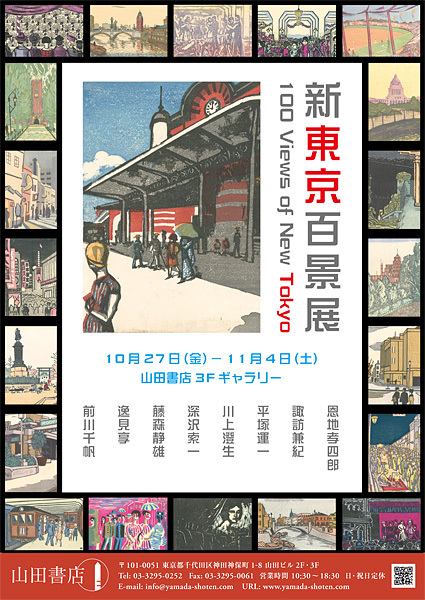 "100 Views of Tokyo" gets the idea from "One Hundred Famous Views of Edo", Hiroshige Utagawa's works. 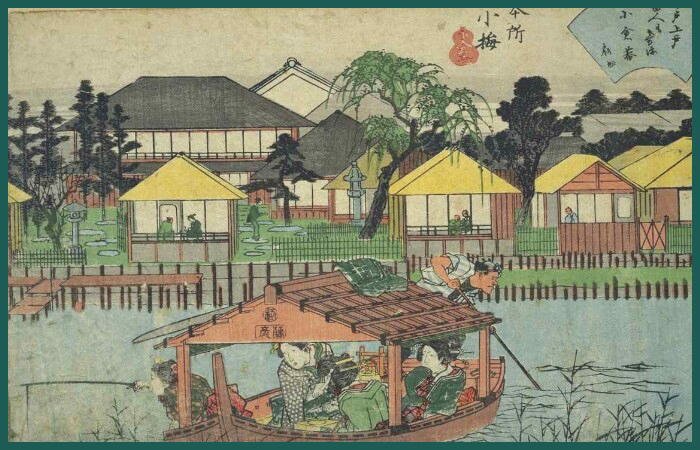 These artworks were rendered views of extant old town in Tokyo. It published on the web and created a sensation until finish in 2016. We gather these works into one book. 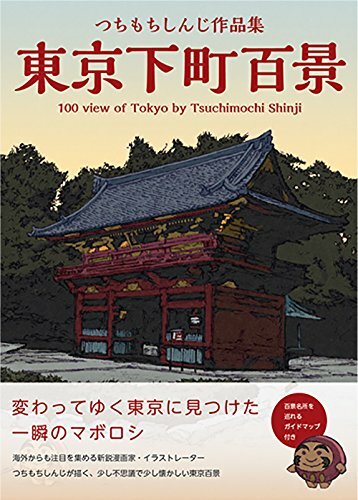 Moreover, we added newly drawn pictures like guide maps of 3 areas in Tokyo and 5 Views of Osaka. This book is written in Japanese and English. 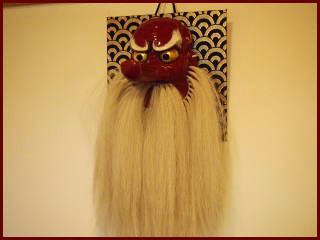 Therefore this is the most suitable gift from Japan or for friends in Japan. 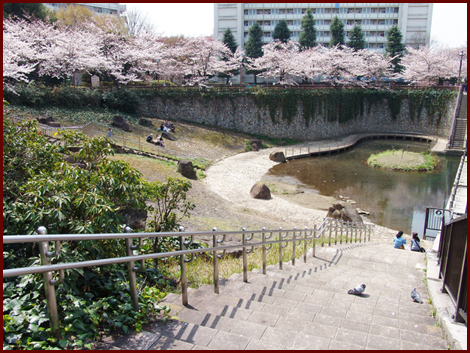 There used to be at least seven natural waterfalls of the river Shakuji-I gawa 石神井川, also called 滝野川 Takinogawa in Edo. 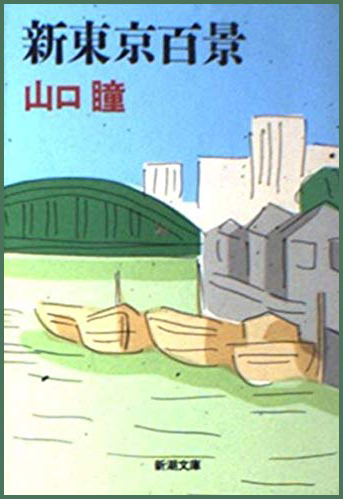 In 1967, the seventh sub-district, 滝野川七丁目 was added. even with a waterfall in the park and a walk along the river. The main hall was restored in 1885. The prayer hall was restored in 1922. There used to be a market of vegetable seeds. 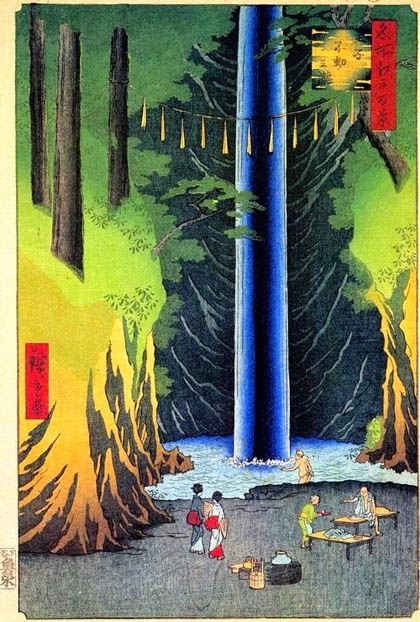 also called Takinogawa 滝野川 in Edo.
. Fudo Myo-O and waterfalls in Edo . 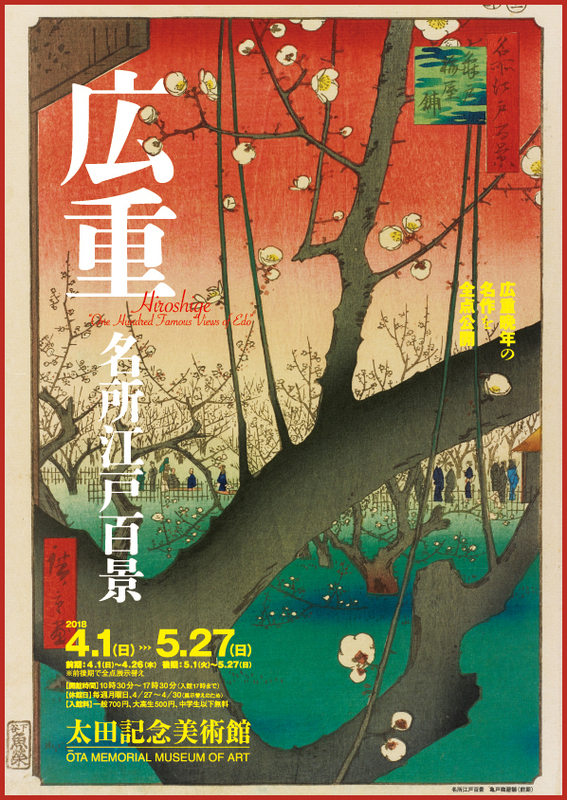 "A notice of the floral festivals of the year as observed in Japan demands some mention of the maple – for the reddening leaf of the maple, like the foliage of many other blossomless trees, is regarded as a flower in Japan. "The rich tints of the changing leaves of certain deciduous trees hardly distinguishable from the colouring of blossoming shrubs, such as the azalea, form a favourite object of attraction during the Autumn months. The native term, momiji, which is commonly translated 'maple', is, strictly speaking, a general name applied to many trees which redden in the Fall. "Of the maple itself, there are many varieties distinguished both by the form of their leaves and the tone of their changing colour. No garden is considered complete without its group of such reddening trees, placed beside some artificial hill towards the West, to receive additional splendour from the setting sun. 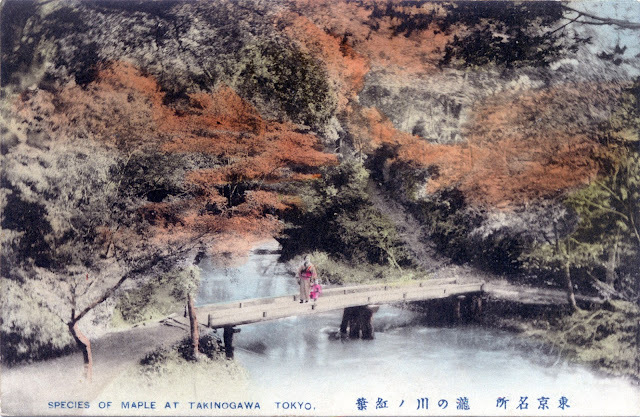 "… At Ko-no-dai, a famous prominence commanding a view of the whole plain of Tokio, there are some magnificent maple trees noted for their enormous size … About the end of October, in the glen called Taki-no-gawa at Oji, a suburb of Tokio, the slopes of a natural glen between the hills are planted with thick masses of these trees forming a most romantic spot where from the galleries of a rustic arbour the sight of the foliage in all its burning splendour may be enjoyed. Shinagawa and Meguro, other well known spots in the vicinity of the capital, have also good groups of maples which attract many sight seers. 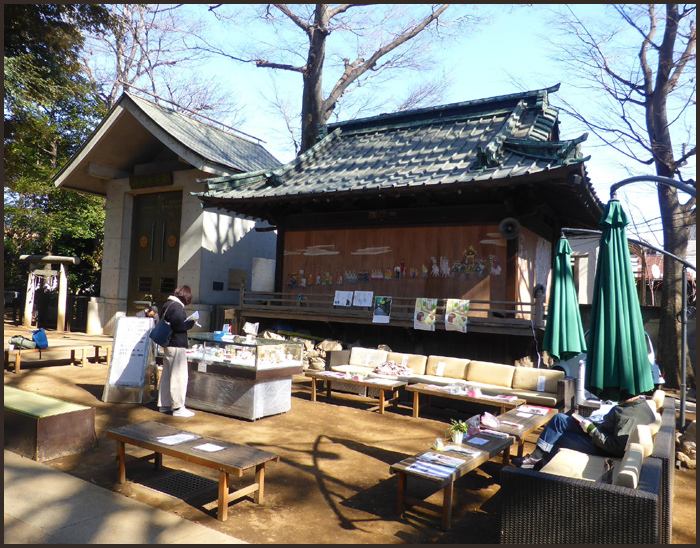 Picnicking and mushroom gathering are pastimes which accompany the viewing of the maple. I listen to the lonely stag's sad baying." 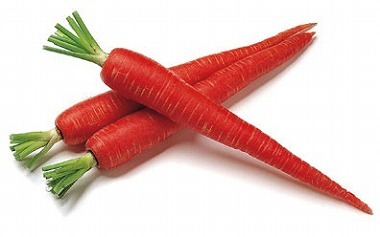 松橋弁天洞窟 Matsubashi Benten cave does not exist any more.
. Takinogawa ninjin 滝野川人参 carrots .